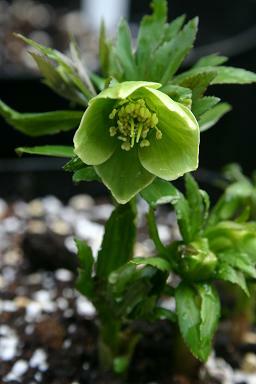 A wonderful small Helleborus species. Manages to hold its own against the tall hybrids that are currently in bud. Galanthus elwesii 'Zwanenberg' is a largish but perfectly ordinary clone of Galanthus elwesii in the same way that 'Clun' is a largish but perfectly ordinary clone of Galanthus nivalis. 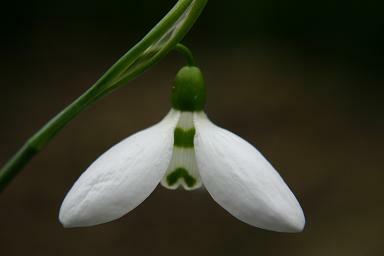 It has a reputation for reliability which is not always the case with forms of Galanthus elwesii.